Whoa! Mixology Monday has rolled around once again and this month Joel from the Southern Ash blog has challenged us with “Perfect Symmetry”. Just what does that mean? “Perfect” as in a cocktail that splits one of the liquors equally (you guys can read the full announcement here!). Not “perfect” as in the absolute best; I don’t think I’d ever refer to a drink as perfect. Improved, yes. I’m coming off of a few weeks vacation on here (although you guys probably didn’t notice what with all the posts going up) and although that might read to you as “I’m totally rested and going to write a million posts”, what that actually means is “dang guys, I have waaaaayyyy too many emails to go through”. So, I’m keeping this post brief today. What’s a perfect Hurricane? Well, I decided after a long debate about what to do for MxMo this time that rum and cachaça might be a good combo to try and make into a “perfect” cocktail. So naturally my mind went to Tiki drinks. But you know what? It’s kinda hard finding a Tiki drink with one rum in it. Now, there were a few contenders with just one rum in the recipe but I wanted to revisit the Hurricane. I just love passion fruit and, well, I have a crap load of homemade syrup in the fridge right now. 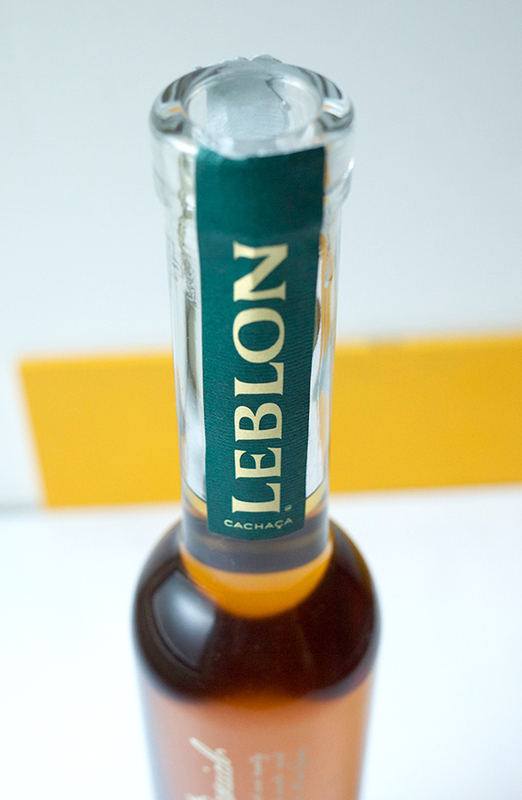 Cachaça is a close cousin to rum. I tried to make the distinction in an earlier post but I believe here that there is enough of a difference that it qualifies for this recipe (they have different names!!). If you disagree, please feel free to leave a comment below. In a shaker 2/3 filled with ice, add all ingredients and shake well. 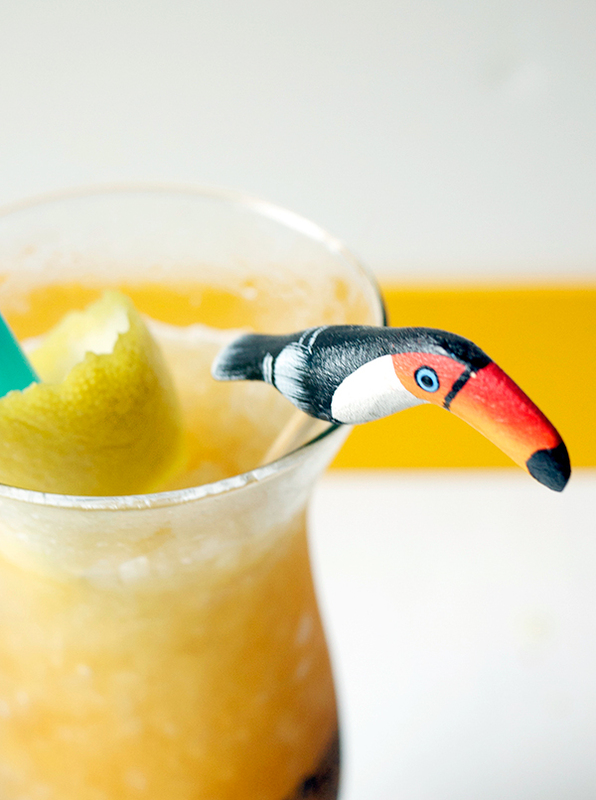 Fill a hurricane glass or large tiki mug with about 20 ounces of crushed ice. Strain drink over the ice and add more crushed ice if desired. Thanks to Joel for hosting again this month, and to Fred for keeping MxMo alive! It’s been awhile since I’ve done something simple on here. By that I don’t mean poured some whiskey in a glass handed it to you as a post; you don’t need a post on how to do that. I hope. What I mean is something straightforward. Something you don’t need a timer to make, or cheesecloth, or 48 hours to wait until you can drink it. And for this month’s Mixology Monday theme of “The Unknown”, I have just the recipe. Chris from A Bar Above has dared us all to work with an ingredient (or technique) that we have never worked with before and I spent over a week thinking about just what I would do. And then I had an answer: I chose balsamic vinegar. Yes! That liquid you pour on your salad! Actually, this has been on my ideas list for some time now, but the opportunity never really came up to make something with it. I’m distinguishing this from shrubs, which I have used, because in those cases I made the shrub and also because I haven’t used grape musts before, which is the base for the balsamic I am using. The one caveat here is that I am using a reduced balsamic, which is more of a syrupy consistency. I was initially going to reduce a balsamic vinegar for the recipe but I’m trying to be simple, and I love the flavor of the one I have on hand. So, there you go…one less step. Balsamic vinegar by itself is a pretty powerful ingredient. Even in this condensed, sweeter form, Crema di Balsamico still sings back to its vinegary beginnings. So I had to find another powerful star for this drink, and for that I turned to mezcal. In fact, all of the components to this drink are stand outs, but together in the cocktail they somehow work to balance each other out. They all become team players here instead of divas. So let’s crack into the Unknown and make a drink. In a shaker 2/3 filled with ice, combine mezcal, grapefruit juice, Aperol and balsamic. Shake hard to mix well (that balsamic might need some help getting out of the jigger too) for about 25 seconds. 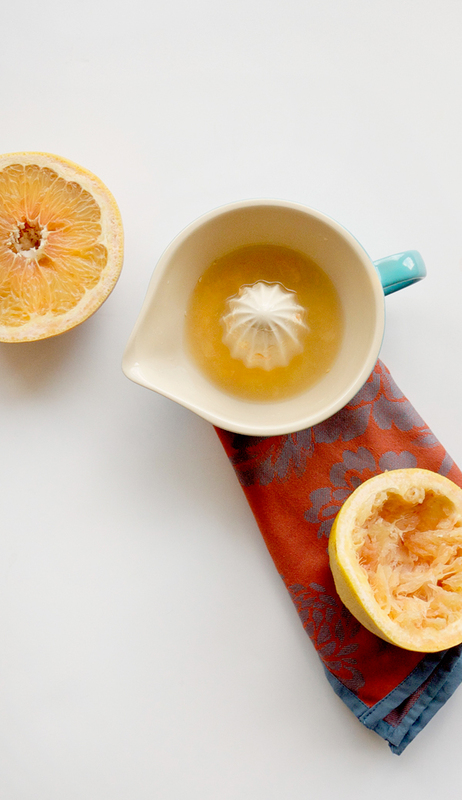 Strain into a chilled cocktail glass and garnish with a grapefruit peel. 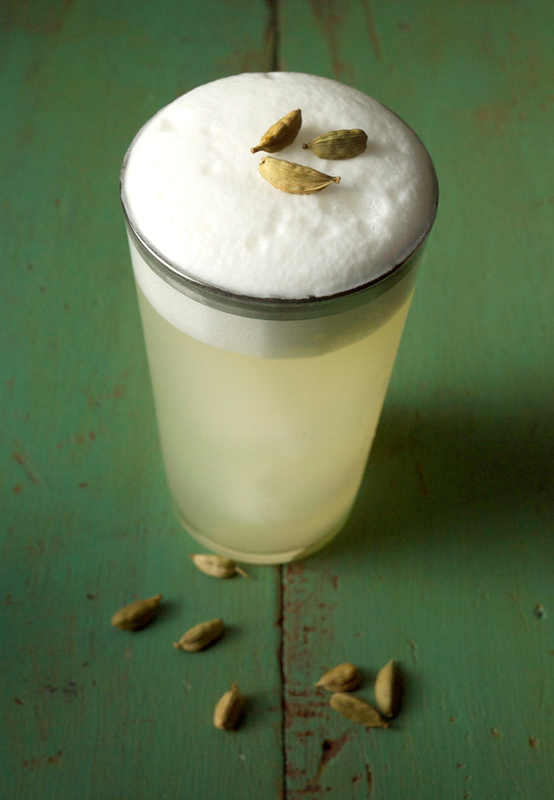 While the mezcal does provide a hefty backbone to this drink it doesn’t overpower the whole. Grapefruit gives a bit of sweetness and also a touch of bitterness while the crema di balsamico adds the essence of “tang” instead of “vinegar”. Aperol was a later addition to the drink and ended up connecting the dots of the cocktail, roundimg out the flavors and making them work well together. Big thanks to Chris this month for hosting Mixology Monday and as always to Fred for keeping it alive. Looking forward to everyone’s submissions. I bet you were wondering what the heck to do with that bottle of cardamom tincture we all made last week. Well, wonder no more! For awhile I’ve been wanting to pair up coconut and cardamom, and this month fate stepped in and gave me Mixology Monday’s challenge of COCONUT! Want to know more about what exactly MxMo is? Read on here. 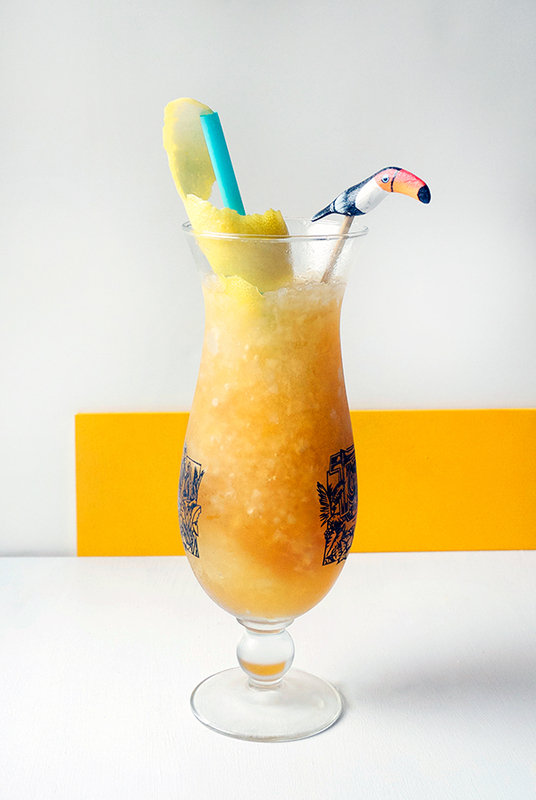 This recipe came about in my search to find a light, refreshing cocktail that wasn’t weighed down by the usual culprit of coconut cream. However, I still found myself wanting to mimic the cream and I remembered awhile back that Todd over at Honestly Yum, did a pear foam last year that had similar structure for what I was looking for: light as air foam that still had a dense appearance. So here coconut water becomes a coconut foam. Adding the cardamom to the foam also meant getting the lovely aroma in there, but not effecting the taste profile I wanted for the cocktail under the foam. This is one of those times where I was looking to transform the drink from first sniff to last sip. Again, as for many posts, you will need a piece of special equipment. An ISI whipped cream canister makes this fast and gives you a stable foam. I suppose you could whip this up in a stand mixer and then spoon it on your cocktail, but, well, I like an excuse to bring out the toys. All of this is available online and I’ll provide links below. There was a possibility that this drink was going to make it on to the supper club menu, but we decided to go another direction. Also, I’d hate to ruin the surprise at the dinner when you get one! The foam makes enough for quite a number of drinks, so if you’re having some guests by, table side foam art is highly encouraged. 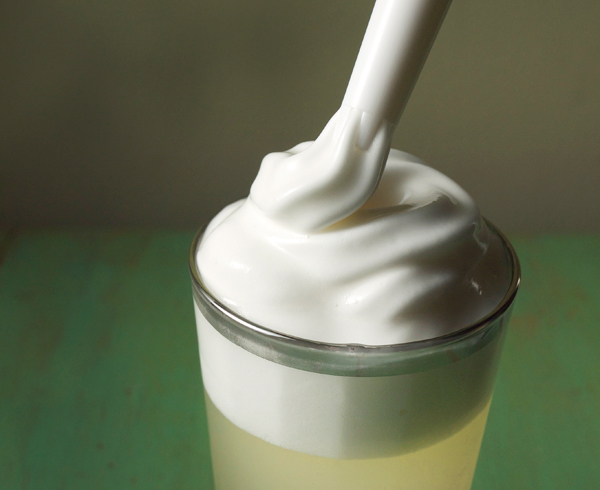 Add all ingredients to a whipped cream canister. Close the canister, shake hard, charge it with a whipped cream charger and refrigerate at least one hour until ready to use. Will keep fresh for up to a week in the refrigerator. In a cocktail shaker 2/3 filled with ice, combine rum, coconut water, lime juice and passion fruit. Shake to combine about 20 seconds and strain into a highball glass filled with ice. Using the whipped cream canister pointed straight down over the drink, add foam in a circular motion until the top of the drink is covered, about a 1/2″. Add a cardamom on top for a garnish. 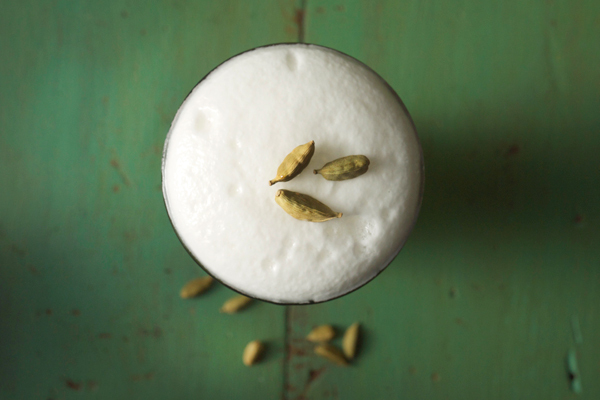 Strong cardamom aroma with a hint of coconut. The cocktail itself is very light and dry. Coconut flavor sits in the back while more of the fruit notes move forward from the passionfruit and this particular rum’s flavor profile. Quite delightful. Thanks to Rated R Cocktails for hosting this month, and to Fred for keeping the party going! MxMo: Pineapple Gomme Syrup and a Pisco Punch! For Mixology Monday, I had thought I was starting out on a simple quest: make a pineapple gomme syrup (this month’s theme is PINEAPPLE, hosted by Thiago from Bartending Notes and gomme syrup, FYI, helps to create a smooth mouthfeel in cocktails and was widely used a long time ago; now it’s peeping it’s head back up again). However, as I started to leaf through the indexes of several of my go-to cocktail books, I came to the realization that no one had a recipe. WTH? So on to consult the internet and of course, some of the serious cocktailians out there had already covered the basic gomme (or gum) syrup. Thanks guys! The first thing you’re going to need is gum arabica powder. Oh? Where the hell are you going to get that? Well, the internet is pretty helpful (click here for resource ). But, if you’re like me and you need to make it RIGHT NOW, then gum arabica powder is also known as acacia powder and can be found at Whole Foods and at Vitamin stores. And here’s something funny: acacia powder is also a fiber supplement for, you know, helping you be regular. So…added benefit? There were a couple methods out there for making the gomme, but for sake of time, I chose the most rapid method via A Mountain of Crushed Ice. Heat water to just about boiling (I used an electric water kettle) and slowly mix into the powder in a heat-proof bowl. Then stir to combine, pushing clumps of powder into the side of the bowl to break it up. Let the mixture absorb for 20 minutes and then briskly stir again. Repeat process until all the powder is dissolved (this took about an hour for me). Next, make a pineapple syrup. Unlike my other syrups, this will be a 2:1 ratio, or a rich syrup. In a medium sauce pan over medium-high heat, combine sugar and water. 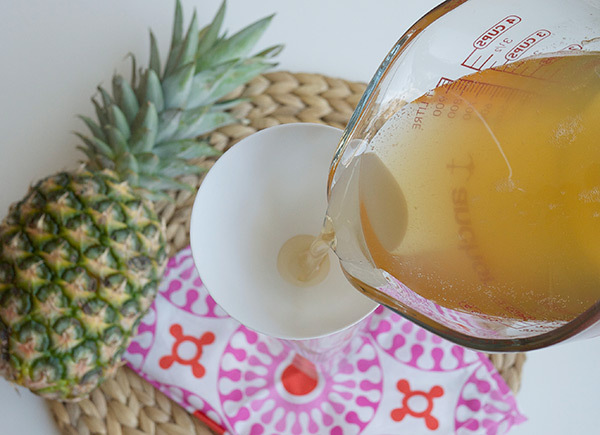 Stir until dissolved and add pineapple chunks and juice. Bring to a boil and immediately remove from heat. Cover and let sit two hours (if you desire a stronger pineapple flavor, let it sit up to 4). Strain pineapple chunks (use them for garnishes or to top some pancakes). Add gomme and stir to combine. Bottle in an airtight container. Total mixture yields about 2-1/2 cups. Now at this point you can pat yourself on the back and stare at your freshly made bottle of pineapple gomme syrup and then exclaim, NOW WHAT? Put it in a cocktail! 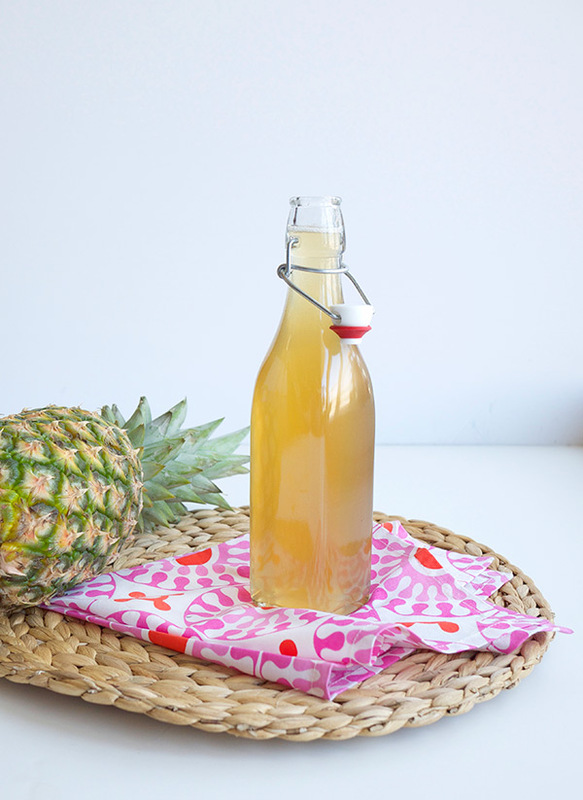 Pineapple gomme syrup seems to be most commonly used in the Pisco Punch. So start there if this is all new to you. If you’ve covered this base already, please feel free to share what you use it in. In a shaker 2/3 filled with ice, add all ingredients and shake well about 20 seconds. Strain into a chilled cocktail coupe. 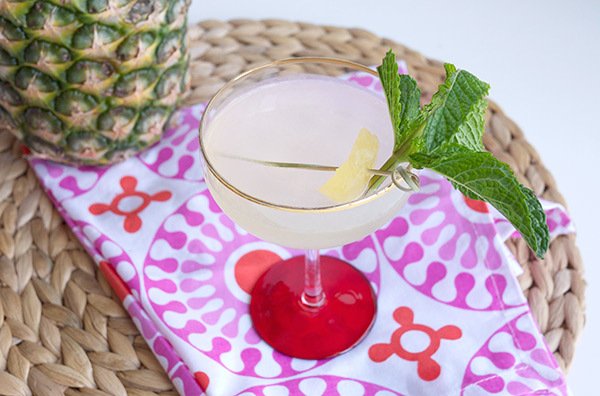 Garnish with a pineapple chunk (those sugared leftovers are perfect here) and a sprig of mint. Since we’re using a rich syrup here, I cut the amount back from the original recipe by a 1/4 ounce. I found the drink a touch too sweet on the first try. 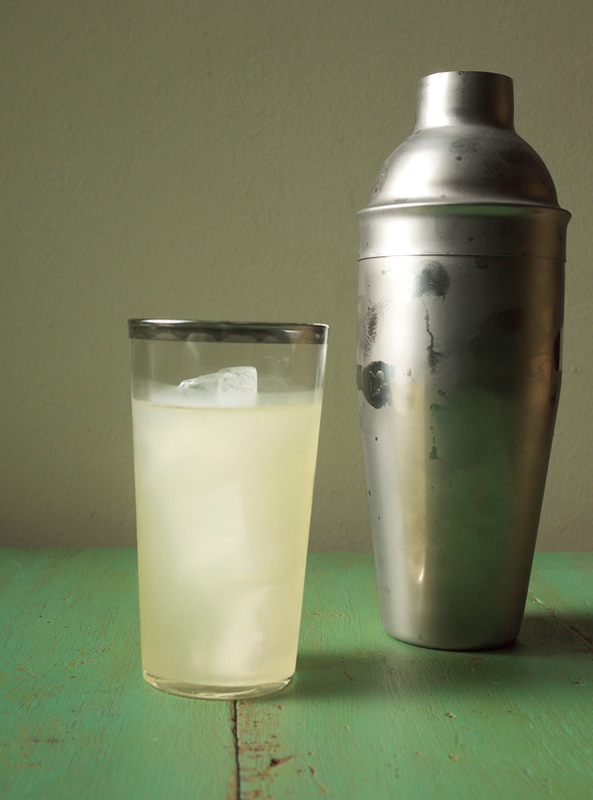 By doing this, the fruitiness of the pisco comes through a bit more with hints of peach and citrus. The lemon juice gives a pleasant bite that contrasts nicely with the sweetness. Overall, super smooth (thanks gomme!) and an easy sipper. Thanks again to Thiago for hosting this month and Fred for keeping Mixology Monday alive. MxMo LXXXV Roundup of Aw, Nuts! Well, it looks like this month’s theme may have drove some of you..errr… nuts. Sorry about that. All of your nutty puns were much appreciated by this here goofball. First, a big thanks to everyone who took up this challenge. We had some newbies, some regulars, and some of you dusting off a few cobwebs on your return back here. I appreciate you all for keeping this monthly gathering going. We had quite an interesting bunch of entries, from DIY infusions and syrups to hesitant scoops of Nutella to a handful of tasty liqueurs. You guys really got creative and now I need to go buy more bottles for more infusions (and seriously need to consider where the hell to store it all). But enough chatter from me, let’s get on to the roundup (after the jump)! I was never a milkshake kinda kid. Also, cereal milk was vile to me. An ideal treat growing up was either bizarre exotic fruit (to which my mother “treated” us to starfruit and kiwis until we learned about processed sugary goodness) or peanut butter cups once I hit grade school. Now I feel I cheated myself out of half a lifetime of milkshake goodness. So naturally I am making up for missing out on them in full force, now that I can either drive myself to get one, or in this case, make one. One that is kinda unconventional, and well, has booze in it. This month I hosted the online gathering of cocktail enthusiasts (in this case an all-inclusive term since we have everyone from the novice to the seasoned bartender here) called Mixology Monday and gave everyone the theme of NUTS. You can read the original post here for more info. Last time I hosted the overachiever in me kicked in and I came up with a couple of fun cocktail ideas. This time around, life threw me a curveball so you guys only get one entry. It’s not even a cocktail, but as you might have guessed from the intro and title, it’s an adult milkshake. But hey, I made the damn milk from scratch! Like many of my posts, this recipe has multiple steps and takes several days to do. So feel free to swap out the cashew milk for a milk of your choice, or better yet, an ice cream and milk of your choice. The vanilla bourbon though is too good to pass up, so just make a larger batch and keep it around for later use. Place raw cashews in a clean bowl and top with 3 cups of water. Cover with plastic wrap and let sit overnight, or for 8 to 12 hours. Once soaked, drain the cashews and run under cool water until clean and the water runs clear. Set aside. Grind oats in the spice grinder until oats turn into a fine powder. If you don’t have a spice grinder, you can also grind oats in the blender. Combine oats, cinnamon, cashews, filtered water, and honey in the bowl of a blender. Cover tightly and blend on low speed, increasing to high speed, until smooth. Place a fine mesh strainer over a large bowl lined with a single layer of cheese cloth . Pour half of the cashew mixture into the fine mesh strainer. With a spatula, work the liquid through the strainer. Continue to strain the milk until all of the liquid has passed through the strainer. Solids can be discarded. Set milk aside if continuing, or transfer to an airtight container until ready to use. 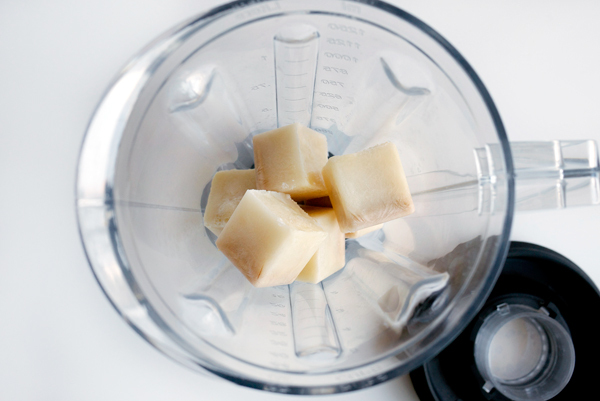 Measure out 1-1/2 cups of the cashew milk and freeze into cubes 4 hours up to overnight. 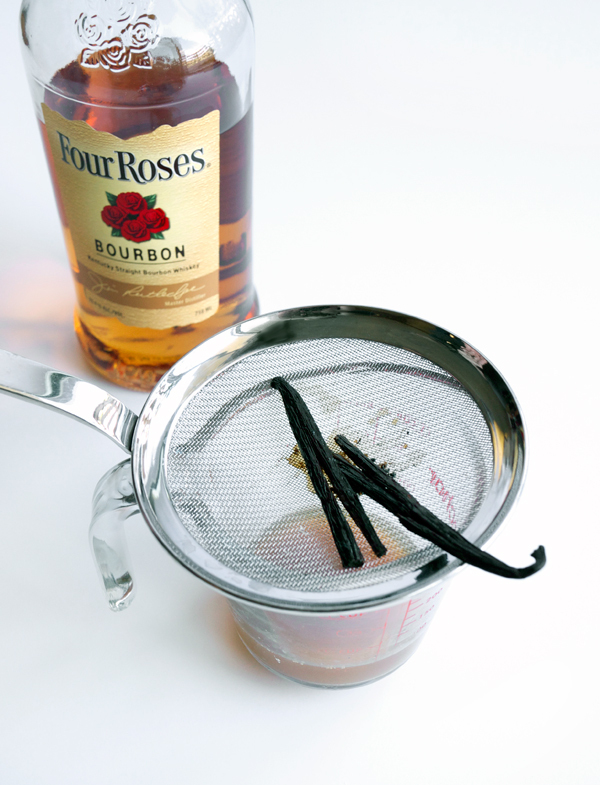 In a small sauce pan, combine the bourbon and vanilla over medium high heat. Bring to a simmer and then reduce heat to low, covered, for 10 minutes. Remove from heat and continue to steep for an hour. Strain mixture and set aside. In a blender container, combine bourbon, frozen cashew milk and cold cashew milk. Blend well for one minute (more or less depending on the power of your blender) until the cubes are broken up and the consistency is slushy but not solid. Transfer to two glass, top with a sprinkle of cinnamon and a cherry. Aroma of cinnamon and vanilla with hints of earthiness. Wonderfully nutty flavor with just a hint of the bourbon. I upped the sweetener from 2 tablespoons of agave to 3 of honey because I wanted an additional amount of sweetness here, but it’s still not overwhelmingly sweet. If you prefer this even more dessert-like, might I suggest some bourbon salted caramel sauce? Can’t wait to see everyone’s submissions for this month! And as always, a big thanks to Fred for keeping MxMo going, and for letting me host again. You have until MIDNIGHT (your time zone) to get your entry in for Mixology Monday! Highlights from this year’s Manhattan Cocktail Classic Gala. Bummed I missed it. Do you want to be a brand ambassador? Here’s some tips for landing that job. 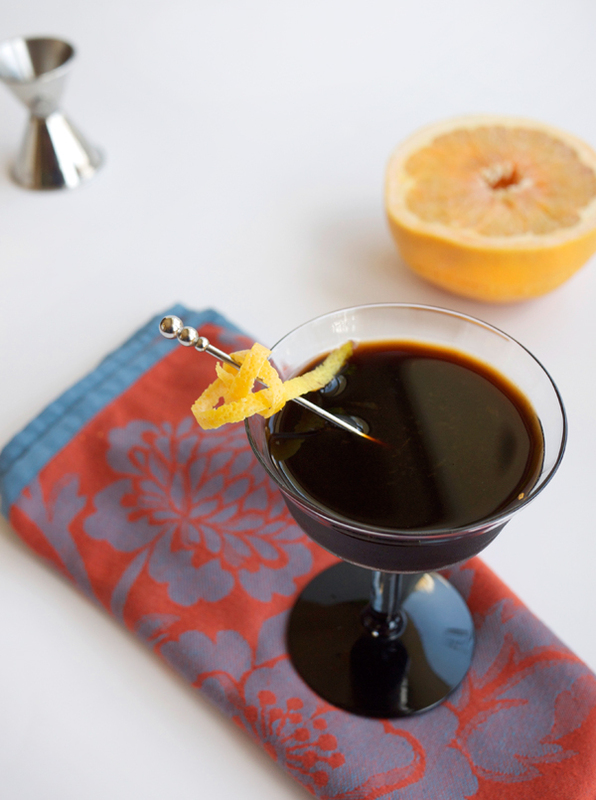 The rise of the Bitter in cocktails, with a side of science. So basically you’re telling me I need to drink more champagne? OK, I can do that. Flavor infused ice cubes are apparently the next big thing in cocktails. Great read on women in whiskey advertising over the last 100 years (spoiler: ad guys go horribly wrong). Cocktail hour a la Who’s Afraid of Virginia Woolf. With an ice luge. The barrel matters: some facts on aging whiskey. Seriously guys, I started my honeymoon doing this before we rented a car and drove around the South. I didn’t regret a moment of it. Mixology Monday for May ends in ONE week! Are you up for the challenge? Simon Ford gives us the 7 most influential cocktails of all time. I agree. I’m really into these fruity chasers. Barrel-apocalypse. The next shortage to hit the cocktail/liquor world. Speaking of barrels, this Tales of the Cocktail program is a little deceiving (IF ONLY you could bring your own barrel and fill it up). Right now I am enjoying berries in all my cocktails. Like this one. Roundup of the best cocktail apps. I’ve got Bartender’s Choice, Mixology and the new Thirstie. Do you have a fav? Does someone have a contact for Connie Chung? Cause I think I just found a new lady I’d like to drink with. I’d also like to drink with these ladies. 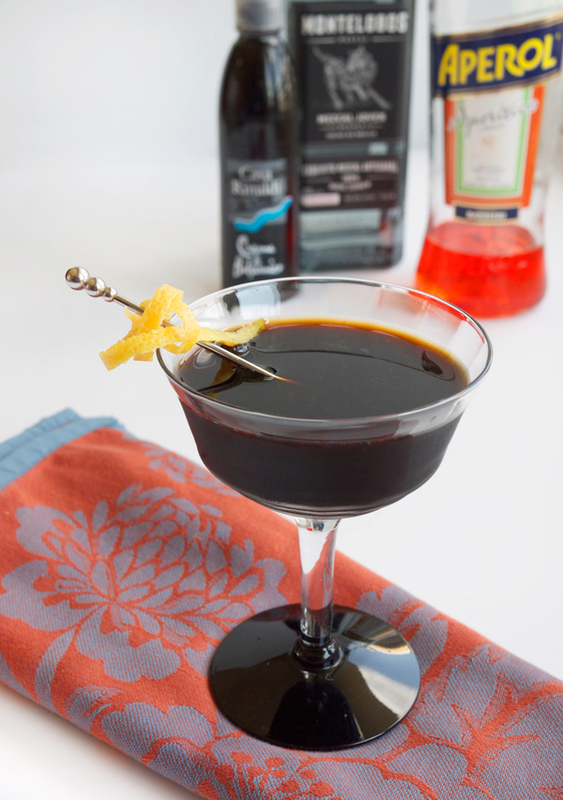 Here’s a few recipes from some Speed Rack finalists. Father’s Day is coming up. Here’s a beer poster for the dad who likes beer (which is every dad). 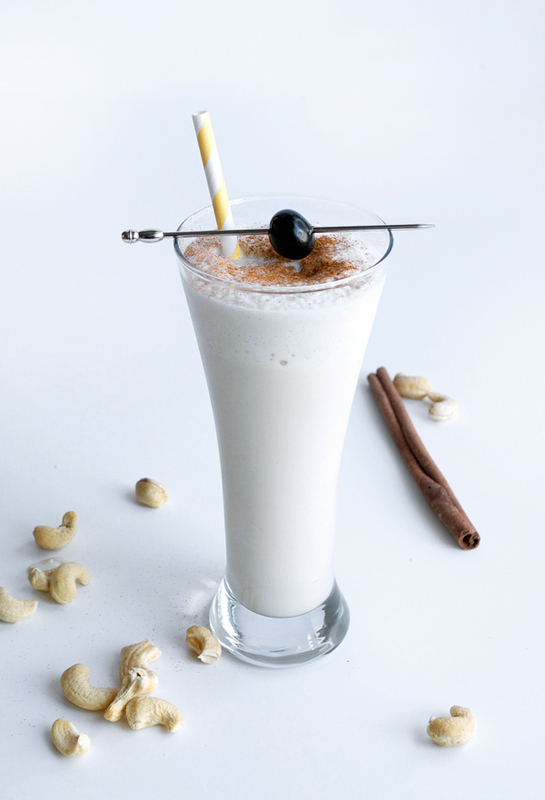 Mixology Monday LXXXV Announcement: Aw, Nuts! It’s that time again! Time to gather up the cocktail (and food!) bloggers out there to present this month’s cocktail challenge for Mixology Monday. Last month we took a break from the booze, but not the delicious, as we sought out recipes sans alcohol. For May we’re back at with this month’s theme: Aw, Nuts! 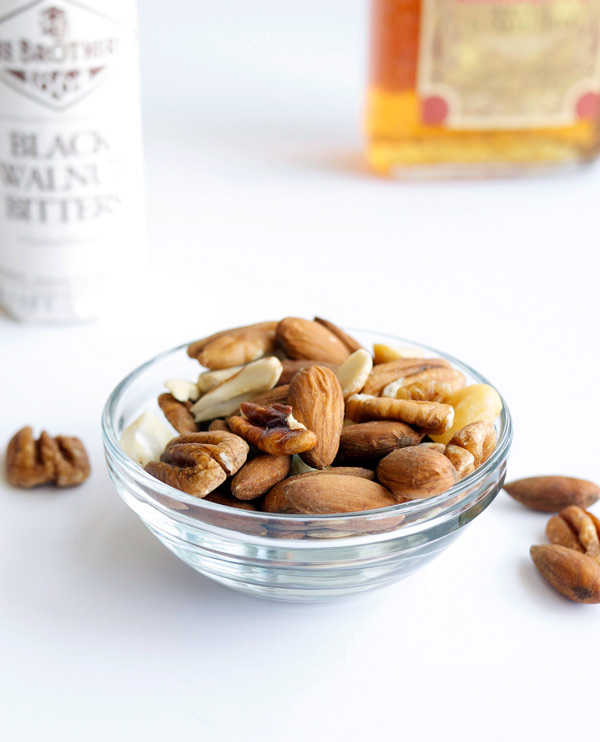 Create a cocktail using nuts of any kind. Post the recipe on your blog, or the egullet’s spirit and cocktail’s forum (thread here), with a photo and your thoughts on the drink. Add the MxMo logo to your post with a link to the Mixology Monday website, and one back here to Stir & Strain. Submit a link to your post here on the announcement post, tweet me at @stirandstrain (include hashtag #mxmo) or send an email to elana (at) stirandstrain (dot) com with Mixology Monday in the subject. Posts must be submitted by midnight May 19th. I can’t wait to see what you all come up with (and who will be the first to post). As always, have fun and we’ll meet back here the week of the 19th! This month’s Mixology Monday cocktail challenge is an interesting one because, well, there is NO alcohol in the drinks. Scott of Shake, Strain, & Sip has themed this month “Temperance”, and you guessed it, it’s a Teetotaler’s delight around these parts. With the warmer months approaching, I’ve been craving light, fruit-based drinks lately. And maybe the occasional spritz or two. With the baskets of berries pouring into the farmer’s markets (pretty much my favorite time of year), I decided to make the base of this drink with juicy, local strawberries. Farmers markets here are pretty diverse. 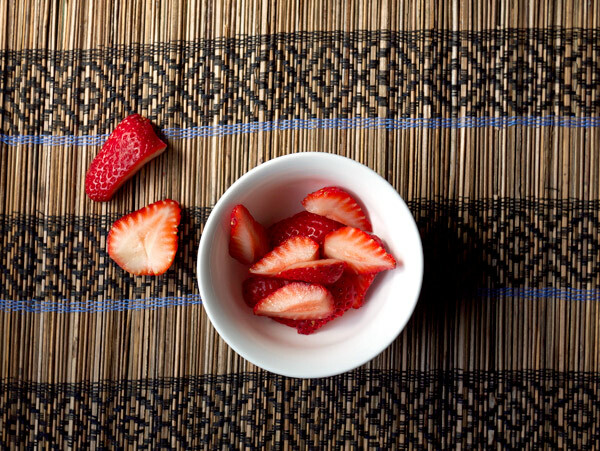 I’ve been introduced to multiple varieties of strawberries, and one of my favorites is the Seascape kind. Sweet, but not too much so; it’s my ideal strawberry flavor. That said, here you’ll need to taste for sweetness. 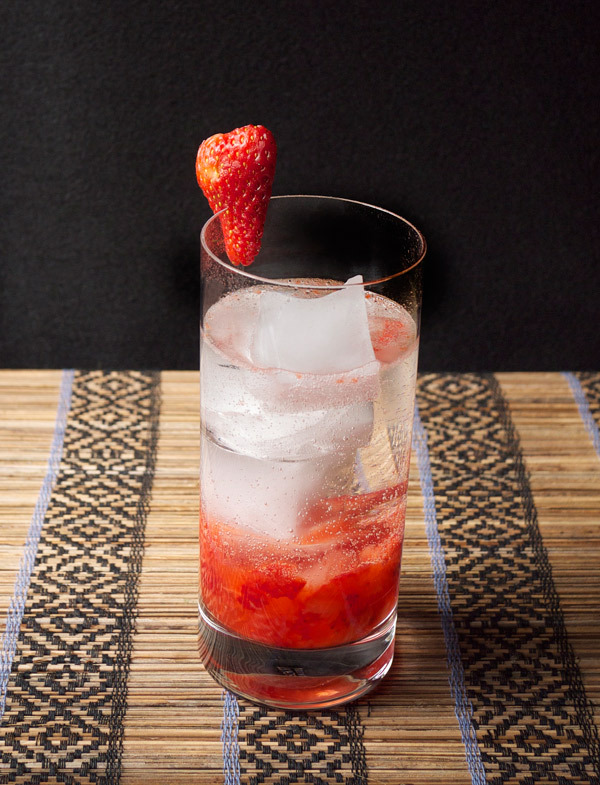 There is some from the strawberries and tonic, and a sweet and savory note from the orgeat, but if you like your drinks even sweeter, then feel free to add a drop of simple syrup. In the bottom of a highball glass, muddle strawberries, juice and orgeat. Add ice 2/3 up the glass and top with tonic. 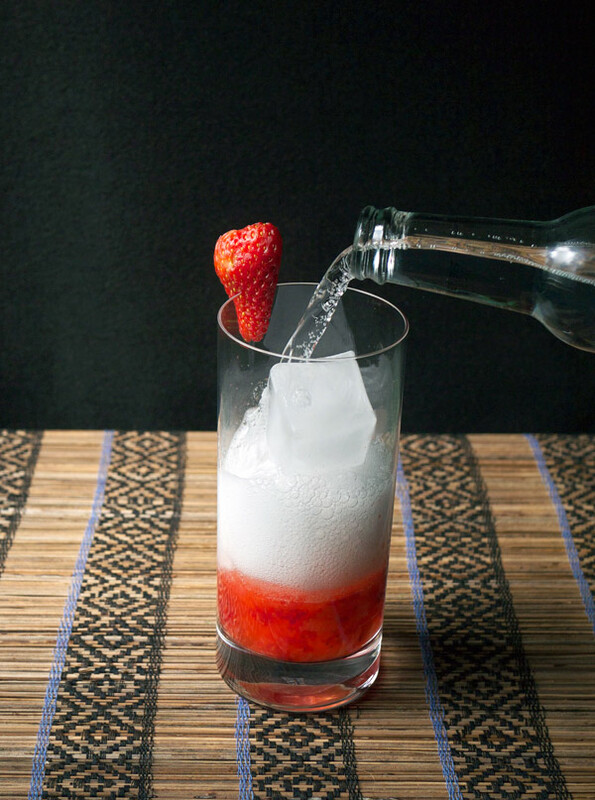 Stir gently to combine and garnish glass with strawberry slice. Uniquely both sweet and savory with lots of fruit forward bubbles. A straw in this case is optional as you might find the chunks of strawberries get caught up in it. The almond from the orgeat has a slight bitter edge that contrasts nicely with the sweet fruit flavors. It’s a needed element here to round out the drink. Thanks to Scott for hosting this month and Fred for keeping this party going.